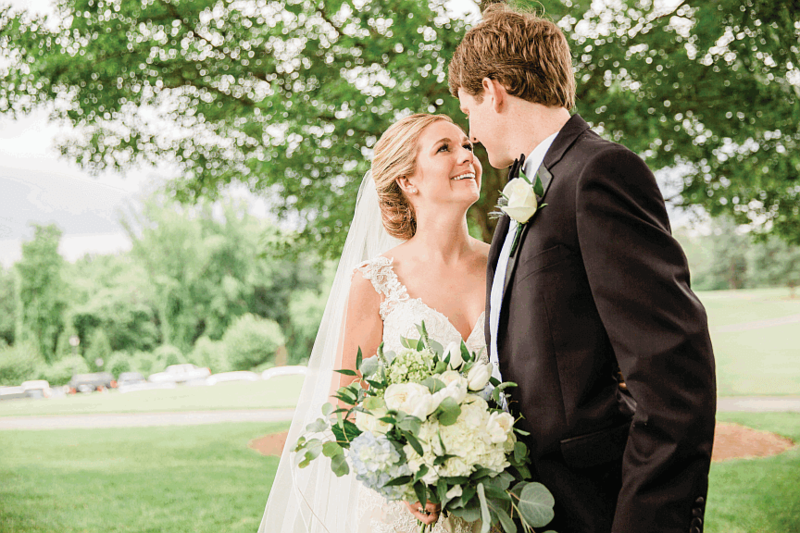 Family and friends gathered in the bride’s hometown of Lynchburg, Virginia, for the marriage of Carter Moresi Craddock to Grant Leslie Hopkins on May 26, 2018. 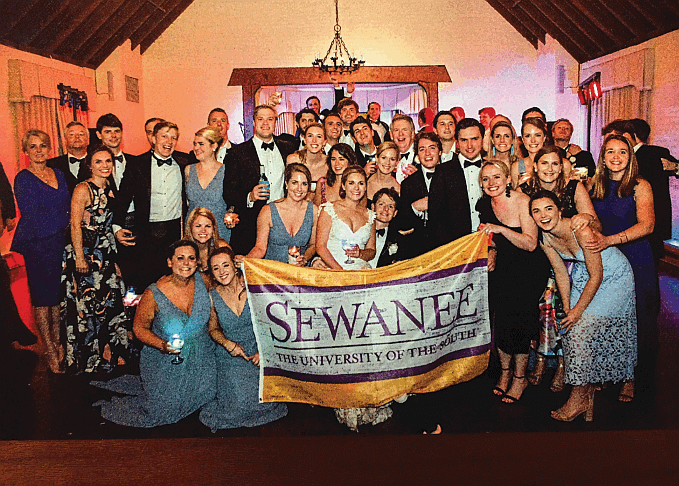 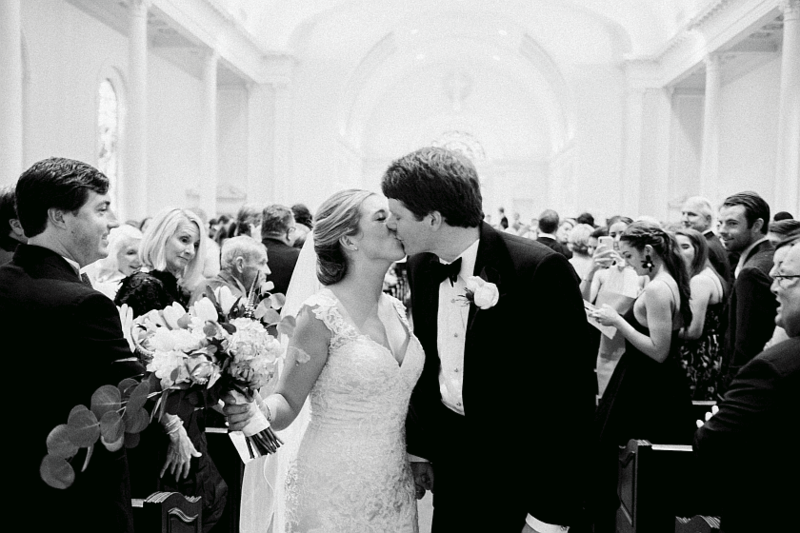 Friends since 2010 freshman year at Sewanee: The University of the South, they tied the knot in May! 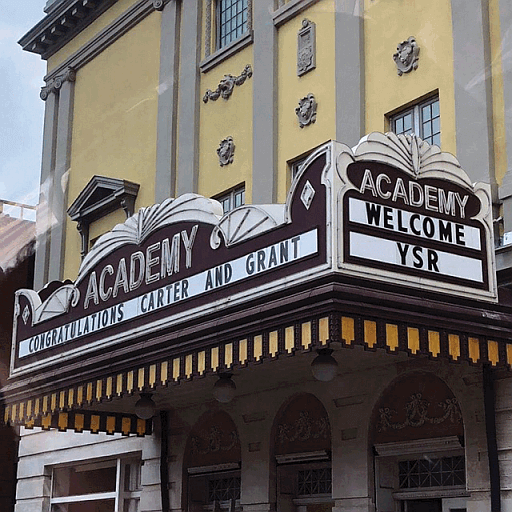 The Rehearsal Dinner was held at the historic Virginian Hotel with a Welcome Party following at the Warehouse Theater in the Academy of Fine Arts. 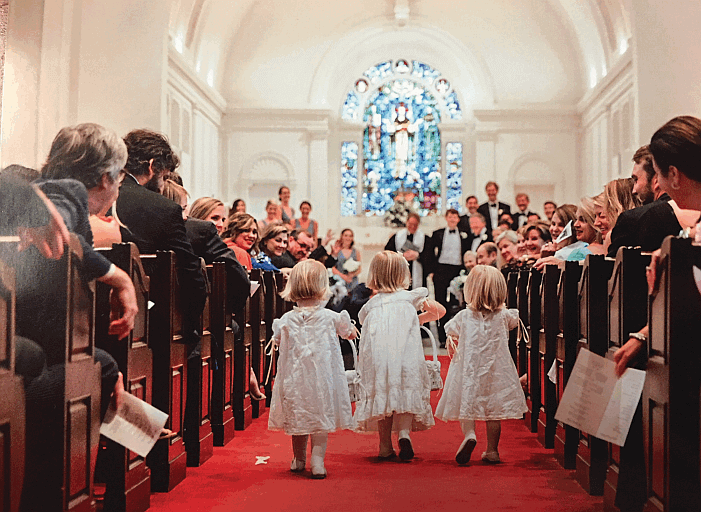 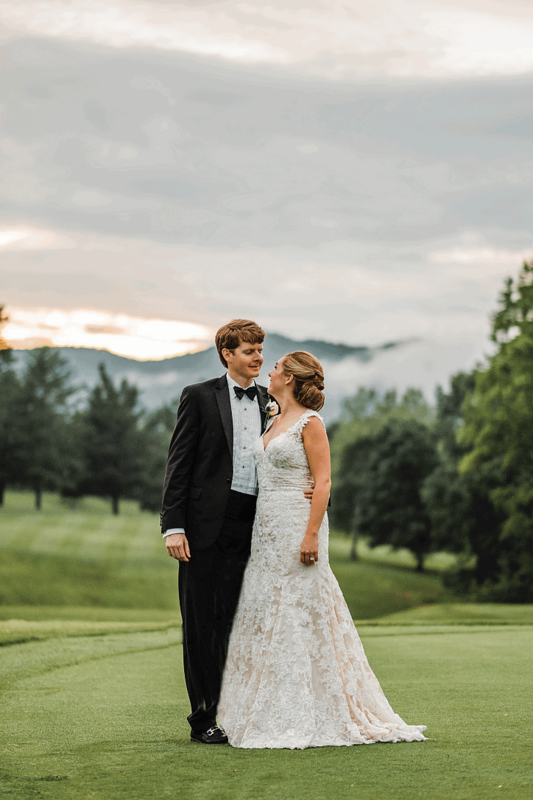 After the ceremony at the First Presbyterian Church, the celebration continued at The Boonsboro Country Club originally built by the Meriwether family in 1793. 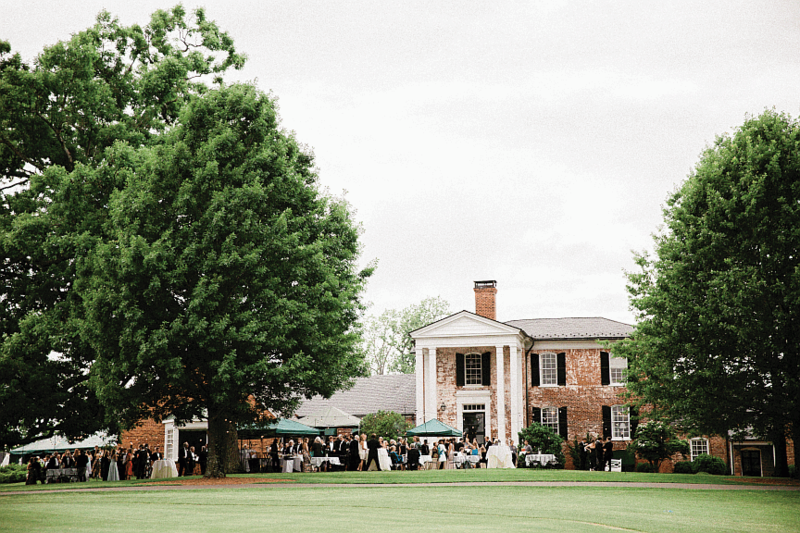 Carter and Grant love living in Memphis and their reception highlighted our city’s best music, food and drink. 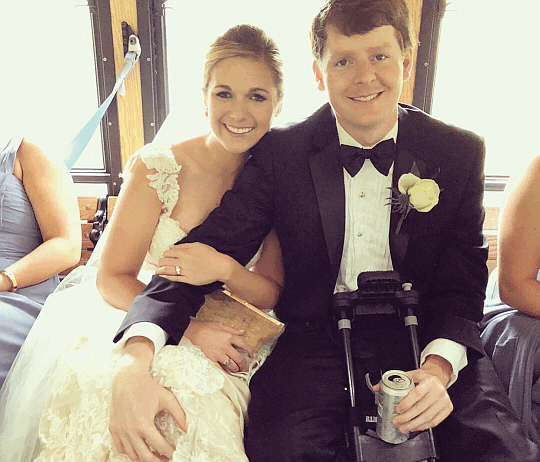 Share Mr. & Mrs. Grant Leslie Hopkins II from 4Memphis!